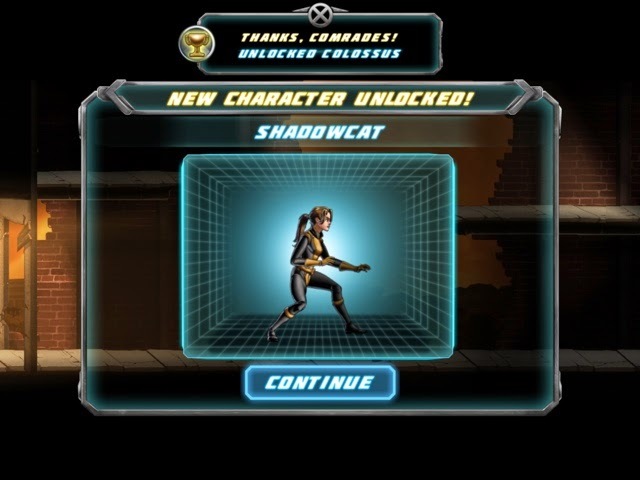 I downloaded X-Men Days of Future Past, and I like it very much. 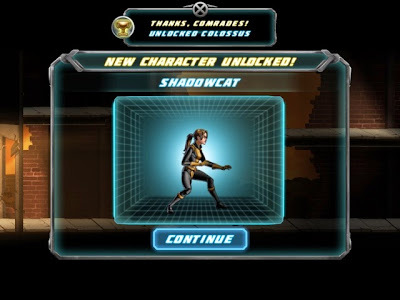 The reason I bought this game for 99cents is because I wanted to use Shadowcat, aka Kitty Pryde. 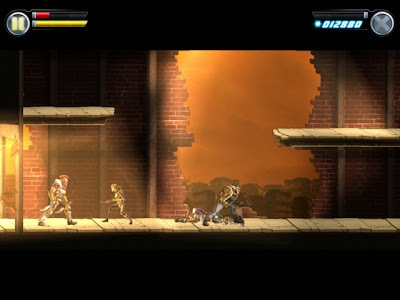 The game is pretty straightforward so you'll be able to enjoy the game very fast. Ate frozen mango in Doutor.